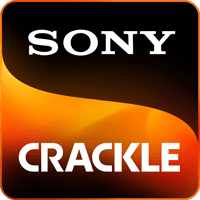 Can I watch shows or movies offline on Sony Crackle? Where can I suggest movies or television shows I'd like to see on Sony Crackle? Why can’t I find a Movie or TV Show that was there before?